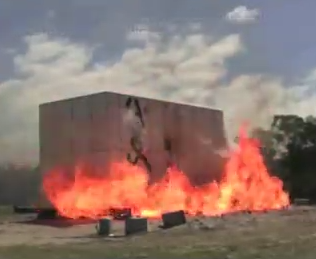 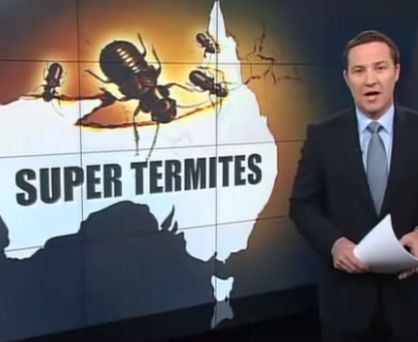 There are some things you have to see to believe and a house completely destroyed by termites is one of them. 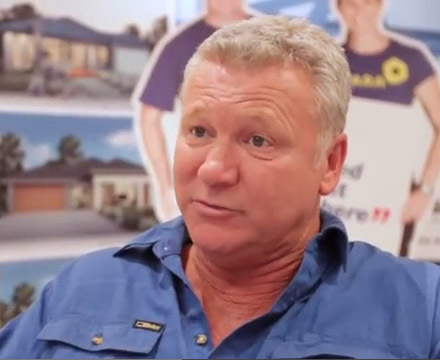 McDonald Jones Homes has partnered with well-known Aussie builder and TV personality Scott Cam. 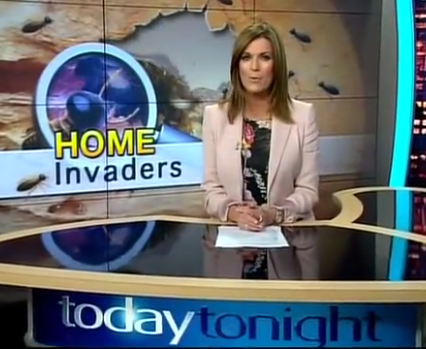 Today Tonight reports the effect that termites are having on Australian homes, stating that "millions of dollars damage" is done each year. 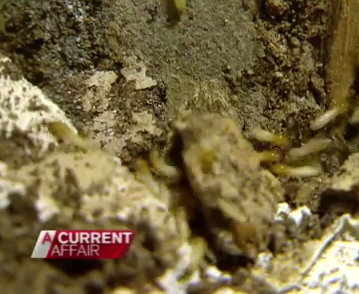 It's a story we've all heard: 'Termites eat entire home', 'Termites cost millions in damage', but now there is a super termite on the move.